← Say ‘yes’ to Turban! 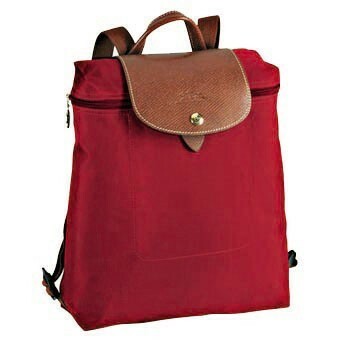 This entry was tagged backpack, fashion, le pliage, longchamp. Bookmark the permalink.